CATCH THIS SHOW THIS WEEKEND! 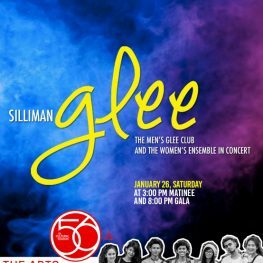 Presenting the Silliman University Men’s Glee Club and the Silliman University Women’s Ensemble in a duo concert, on JANUARY 26, Saturday at 3:00 PM Matinee and 8:00 PM Gala. 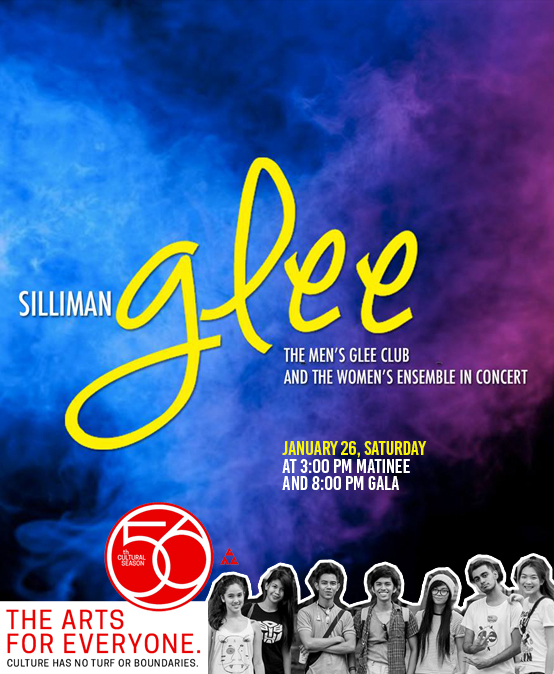 Tickets are available at P200, P400, P600, and P800 for the gala shows, and P300 and P400 for the matinee. Season passes available at P2,500. Subscription passes available at P5,000. Students can avail of a 10% discount, with the amount chargeable to their tuition. Senior citizens can avail of a 20% discount. All tickets, season passes, and subscription passes for main events at the Luce Auditorium shows are available for sale at the CAC office at the College of Performing and Visual Arts building.